In France, where the Group originated, Hachette Livre covers all editorial genres and the entire consumer and education book markets with some forty publishing houses. The fruit of patient, diligent work that began in 1826, today’s group of subsidiaries and imprints is the French market leader and has published some 8,000 new titles in 2017. In the educational segment, the name of Louis Hachette is instantly associated with schoolbooks and on a par with prestigious brands such as Hatier and Larousse. Around ten of the imprints cover general fiction and nonfiction and feature backlists with titles that are considered part of the national heritage. The oldest dates back to the early eighteenth century while the most recent, Kero, established in 2002, became part of the Group in 2015. In the how-to segment, three major imprints secure the Group’s leadership. Hachette Livre has a strong presence in children’s literature as well as dictionaries and encyclopedias. Since 2008, when Éditions Albert-René, publisher of the famous Astérix series, joined Hachette Livre, graphic novels have also been among the genres covered. At a time when an increasing number of consumers in France are buying e-readers and tablets, publishers are becoming increasingly creative in their efforts to adapt the wealth of content to the array of digital devices. Grasset was founded in 1907 and has published a number of major 20th-century novelists, historians and thinkers, including François Mauriac, Henry de Montherlant, Paul Morand, Jean Giraudoux and Daniel Halévy, along with Franz Kafka, Thomas Mann and Stefan Zweig. Grasset quickly became one of the country’s most prestigious publishers. Many of its authors are Nobel laureates and Académie Française or other top literary prizewinners. Today Grasset publishes some of the most celebrated names in French fiction (Frédéric Beigbeder, Virginie Despentes, Dany Laferrière, Amin Maalouf), international fiction (Isabel Allende, Truman Capote, Joan Didion, Umberto Eco, Harper Lee, Gabriel García Márquez, J.K. Rowling) and contemporary thought. Grasset is constantly discovering new talent, whose works are translated all round the world and made into films, including Laurent Binet, Gaël Faye and, this year, Laetitia Colombani with her debut novel La Tresse. 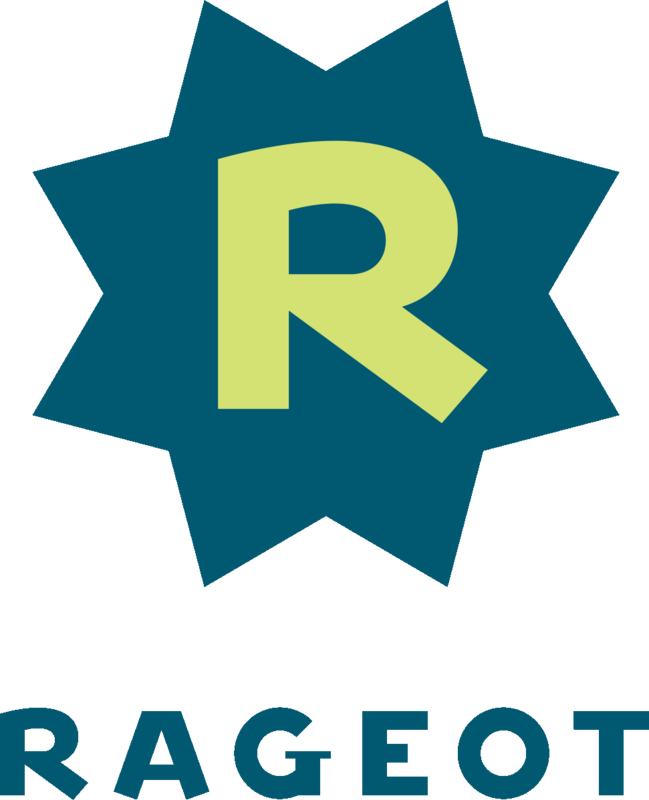 In 2017, Grasset won a number of prestigious literary awards, including the Grand Prix du Roman de l’Académie Française for Mécaniques du chaos by Daniel Rondeau, the Prix Renaudot for La Disparition de Josef Mengeleby Olivier Guez, and the Prix Interallié for La Nostalgie de l’honneur by Jean-René Van der Plaetsen. Fayard was one of France’s most prestigious publishers at the end of the 19th century, thanks to Arthème Fayard Junior’s efforts to encourage reading as a popular pastime by publishing books in large quantities and selling them at reasonable prices. It has traditionally published French and foreign fiction, the arts, history, music and major works of nonfiction. A century and a half after it was founded, Fayard diversified and a number of imprints – Mazarine, Pauvert, Mille et une nuits, and, since 2010, Pluriel paperbacks – have joined its list. Stock is France’s oldest-established publishing house. It dates back to the founding of the Cailleau bookshop in 1708, which was later taken over by Pierre-Victor Stock. It has published authors such as Rousseau, Cocteau and Apollinaire, and in the 20th century became a major publisher of foreign titles. Its series La Cosmopolite includes books by 20 Nobel prizewinners. Today, it is reviving its tradition of producing quality French fiction with, among others, its well-known Bleue collection, which includes major authors of contemporary fiction, like Erik Orsenna, Philippe Claudel, Jean-Louis Fournier, Didier Decoin, Justine Lévy and Simon Liberati, as well as leading essayists such as Alain Finkielkraut, Axel Kahn and Jean-Pierre Le Goff. Recently, Adrien Bosc won the Grand Prix de l’Académie Française, Christophe Boltanski won the Prix Femina, Paolo Cognetti the Prix Médicis Étranger and Jean-Luc Coatalem the Prix Femina Essai. Editions JC Lattès promotes new contemporary writing and has had a number of successes in recent years from the award-winning Serge Bramly (Prix interallié 2008) and Delphine de Vigan (Prix des libraires, Prix Renaudot, Prix Goncourt des lycéens 2015) to the multi-bestselling Grégoire Delacourt. JC Lattès publishes two Nobel Prize laureates – Muhammad Yunus and Professor Luc Montagnier – and was the first French house to publish Svetlana Alexievitch (La supplication, 1998), who went on to win the 2015 Nobel Prize in Literature for her lifetime body of work. JC Lattès also publishes historical suspense writer Jean-François Parot, along with John Grisham’s new novels and Stephenie Meyer’s fiction for adult readers. The successes of E.L. James’ Fifty Shades of Grey trilogy and Dan Brown’s works were also among the main highlights over the past years. In 2015, JC Lattès launched &moi, a romance series whose star writer is the American author Abbi Glines. 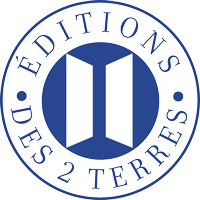 Éditions des Deux Terres exclusively focuses on translation and publishes both literary fiction by renowned authors such as Kazuo Ishiguro, 2017 Nobel Prize in Literature, Marina Lewycka and Alexandra Fuller and the internationally best-selling crime writers Patricia Cornwell, Ruth Rendell and Jeffery Deaver. Calmann-Lévy, founded in 1836, is one of the oldest French publishers and is responsible for bringing acclaim to popular fiction with such authors as Balzac, Flaubert, Hugo and Stendhal. In the 20th century, choosing to move with the times, it turned to nonfiction and essays: the Liberté de l’Esprit collection was created and edited by Raymond Aron. In 1950, it published Anne Frank: The Diary of a Young Girl. Today, Calmann-Lévy publishes a varied list of well-known authors including Guillaume Musso, Michael Connelly, Donna Leon, Donato Carrisi, Antony Beevor, Martin Amis and Plantu, in a wide variety of genres such as French and foreign fiction, detective novels, essays and key documents. Kero is a fiction publisher which became a subsidiary of Hachette Livre in 2016. Kero publishes bestsellers like the novels of Laurent Gounelle and works by Laurent Baffie, as well as topical writings that have had a strong media impact and memoirs. 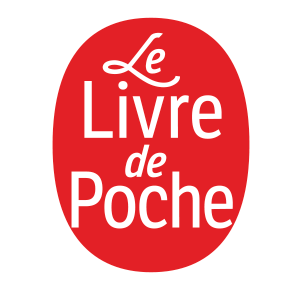 Le Livre de Poche, in which Hachette Livre has a 60% stake and Albin Michel 40%, is the number one paperback publisher in France with more than a billion books sold since it was founded in 1953. The strongest asset of this imprint, which includes titles from third-party publishers, is the diversity of its catalogue, which appeals to a wide variety of readers. Indeed, Le Livre de Poche publishes a broad range of literature, from classics (Agatha Christie, Harper Lee, Georges Simenon, Boris Vian and Stefan Zweig) to contemporary bestsellers, both French (Delphine de Vigan, Virginie Despentes, Laurent Gounelle, Pierre Lemaitre, Katherine Pancol, Aurélie Valognes) and foreign (Dan Brown, Michael Connelly, Ken Follett, Mary Higgins Clark, Victoria Hislop, Stephen King, Anna Todd and many others). Le Livre de Poche also publishes practical guides, essays and reference works (Dale Carnegie, Frédéric Saldmann, Frédéric Lenoir and Simone Veil). Le Livre de Poche also publishes new texts by authors from its catalogue and now has some twenty French and foreign authors published directly via its Préludes imprint. More than 850 titles are currently available as ebooks. Audiolib is 60% owned by Hachette Livre and 40% by Albin Michel. It is the leading adult audio book publisher in France thanks to a catalogue of bestsellers by authors from various publishers in literary fiction (Joël Dicker, Gaël Faye, Pierre Lemaitre, Marc Levy, Guillaume Musso), thrillers (including Harlan Coben, Dan Brown, Stephen King and Fred Vargas) and personal development.Audiolib began publishing children’s books as well in 2017 and already has 30 titles on its list (including Pierre Bottero, Clémentine Beauvais, Jeff Kinney and various Disney titles). Works are read by talented actors or the authors themselves, and regularly win prizes. They are available in CD format from bookshops and for download to all digital media. Hachette Éducation is one of France’s top academic imprints and publishes educational material for all ages (from preschool to university level), holiday workbooks and extracurricular material. Its list includes leading authors (Littré, Malet-Isaac, Gaffiot) and reference titles (Bled, Passeport, Bibliocollège, Bibliolycée). Hachette Éducation also offers a comprehensive list of dictionaries and encyclopedias as well as a broad range of bilingual dictionaries. Almost all of the publisher’s textbooks exist in both print and digital formats, with dedicated applications for computers or tablets to help teachers lead their in-class activities and others to help students, in addition to or instead of the printed textbooks. Hachette Éducation sells textbooks throughout the French-speaking world. At the end of the 19th century, Alexandre Hatier first published books given to pupils as excellence awards. Later, he started to publish text books and especially the scientific books series of Albert Brémant, which was a success. From 1905 on, he focused on secondary education books, especially l’Histoire de la littérature française, les Classiques pour tous and the one of the first Bescherelle, in 1913. 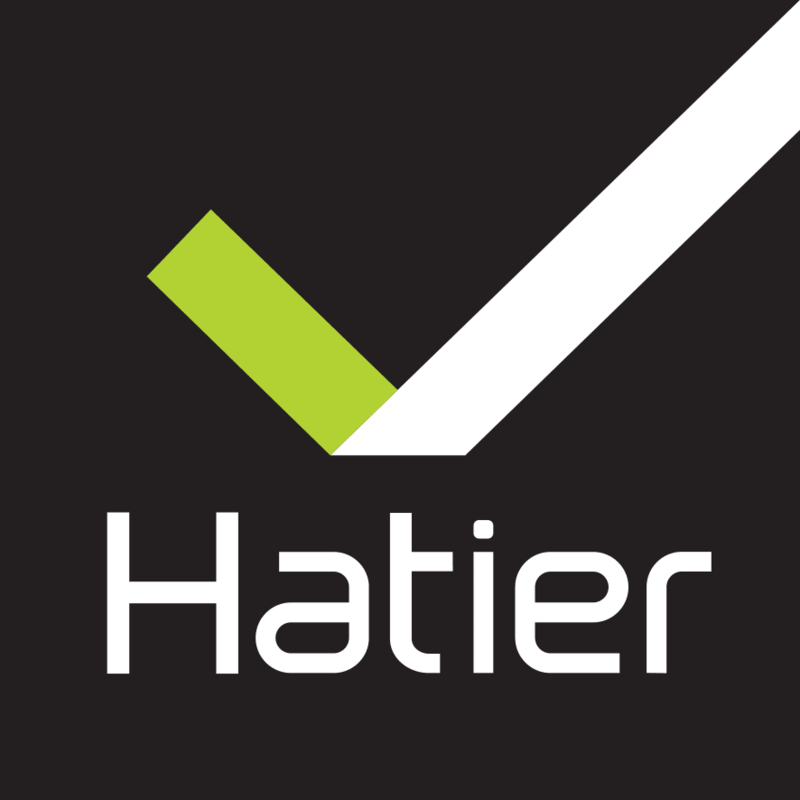 Over the years, the original Hatier was joined by other entities such as Foucher, Rageot and Didier, which are all gathered under the « Alexandre Hatier » umbrella. Éditions Hatier, founded by Alexandre Hatier, published the first Bescherelle in 1913, which has since become a reference work in the field of conjugation. Over the years, the collection has expanded to include foreign languages. Most recently, French history, French literature, and games and humorous illustrated works on the French language have come into the fold. Éditions Hatier is now one of the top French publishers of educational books, covering practically all disciplines from preschool to high school. The publisher is expanding its collections of digital works with material such as applications, ebooks, interactive textbooks, websites and databases. It is a leader in the extracurricular market with the Annabac, Tout savoir, Chouette and Prépabac collections. Hatier has also made a name for itself in the children’s market thanks to innovative collections such as Hatier Poche, sound books, children’s albums and others. A large part of its business is from export, especially to French-speaking markets such as Canada, Morocco and Switzerland. In addition, the extracurricular segment is developing a major digital offering including annabac.com and Bescherelle apps. Foucher is specialized in vocational and technical education, accounting, higher education, health training, and exam preparation for the public service, and paramedical sectors. 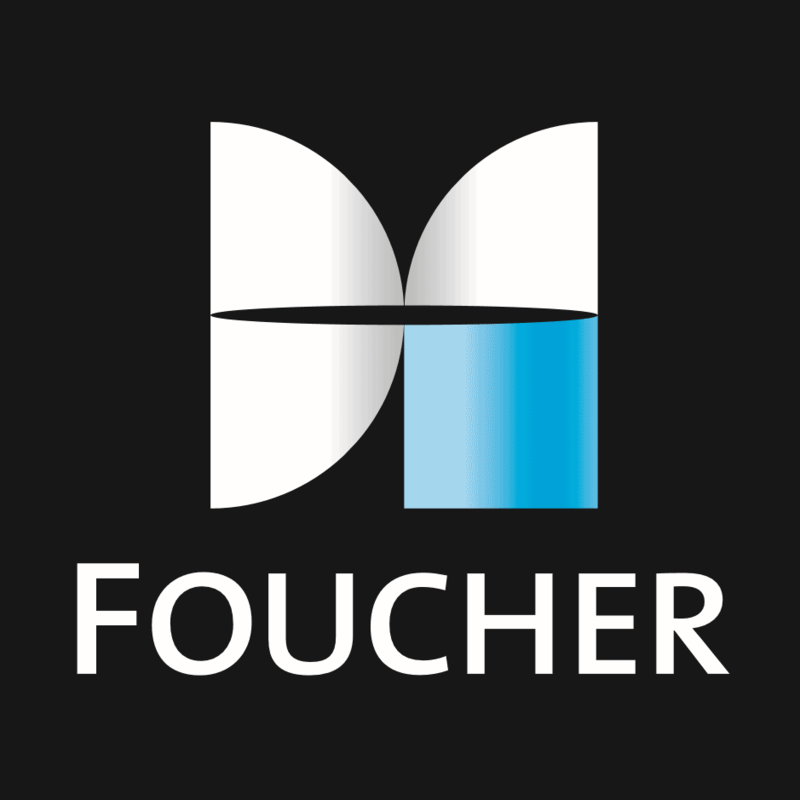 Foucher is also developing digital versions of its works in a variety of formats to suit each market. 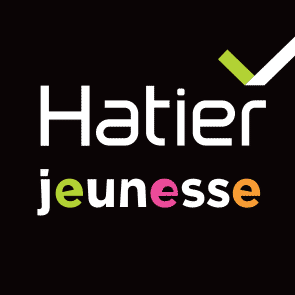 Hatier Jeunesse focuses on three key areas: fiction, early learning and activities, drawing on its educational expertise and on the favorite subjects of its young readers. Its Montessori range featuring the character Balthazar has been extremely successful. Didier publishes textbooks in English, Spanish, German, Arabic and Chinese for the French market and in French for the international market. 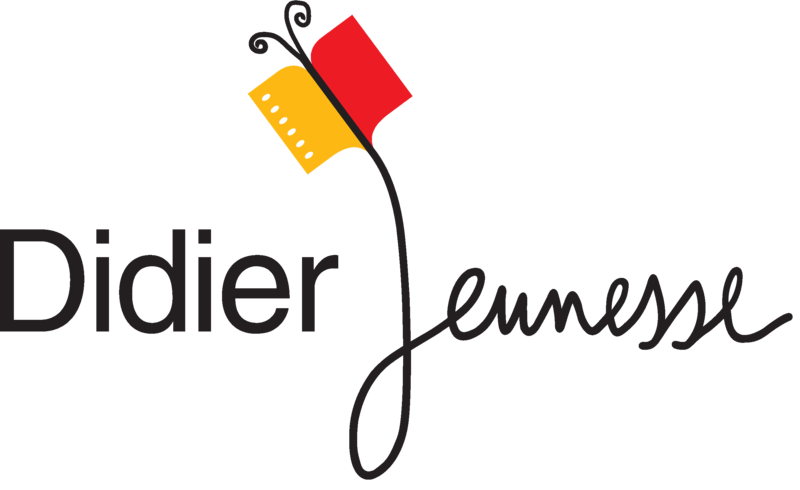 With unique expertise in the foreign language segment (including its role as the publisher of the Common European Framework of Reference for Languages), Didier is also known for its math textbooks and for its innovative and comprehensive digital offerings. Didier Jeunesse publishes audio books and CDs primarily featuring classical music and nursery rhymes from around the world, as well as baby books, storybooks for older children and young adult novels. Rageot’s list includes fiction for children of all ages written by contemporary authors. Titles range from bedtime stories to young adult novels, covering a wide variety of genres and themes, including realism, adventure, fantasy, thrillers, crime and more. Hachette Livre International (HLI) has a twofold aim of publishing and export. Under two imprints (Hatier International and Édicef), HLI publishes schoolbooks specifically tailored for programs in countries where school is taught in French, and in particular Africa and the Middle East (but not Belgium, Switzerland and Canada). HLI also distributes worldwide the entire backlist of the Hachette Livre group as well as that of various third-party publishers. HLI promotes and distributes works from 170 imprints in 159 countries. Dunod, founded more than 200 years ago, has always been an innovator. Under its Dunod and Interéditions imprints, it publishes a range of academic, professional and trade titles. 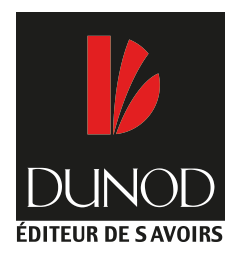 A leading science and business publisher, Dunod is also a major player in the social sciences field, particularly psychology and psychoanalysis. 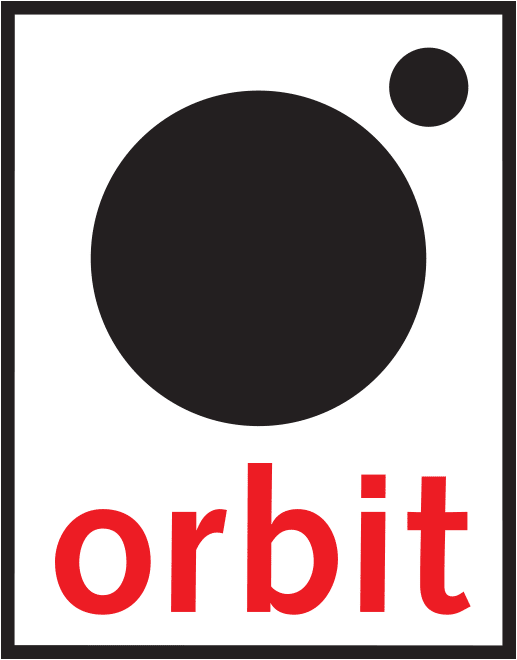 The publisher is also developing Lifestyle and Science & Technology collections. Larousse is a major name in publishing and one of the most firmly anchored in French society. A leading publisher of dictionaries and encyclopedias, Larousse publishes language dictionaries, school dictionaries, themed dictionaries and bilingual dictionaries. Its online encyclopedia, www.larousse.fr, which is available free of charge, is widely used by teachers and students. The imprint has successfully expanded its expertise while remaining true to its fundamental mission of sharing knowledge. Larousse is the second largest lifestyle and reference publisher in France, with a wide range of books on health and well-being, cooking, gardening, nature, as well as arts and crafts. The website www.cuisine.larousse.fr has thousands of recipes available for free download. It also publishes a range of large-format books, nonfiction titles, essays and reference works for the general public and specialists. A benchmark on the classics market in France with Les Petits Classiques Larousse, Larousse also guides and supports students throughout their school years thanks to a great number of supplementary study guides in French and other languages. Finally, Larousse Jeunesse publishes illustrated books, quiz boxes and various fiction and nonfiction titles. 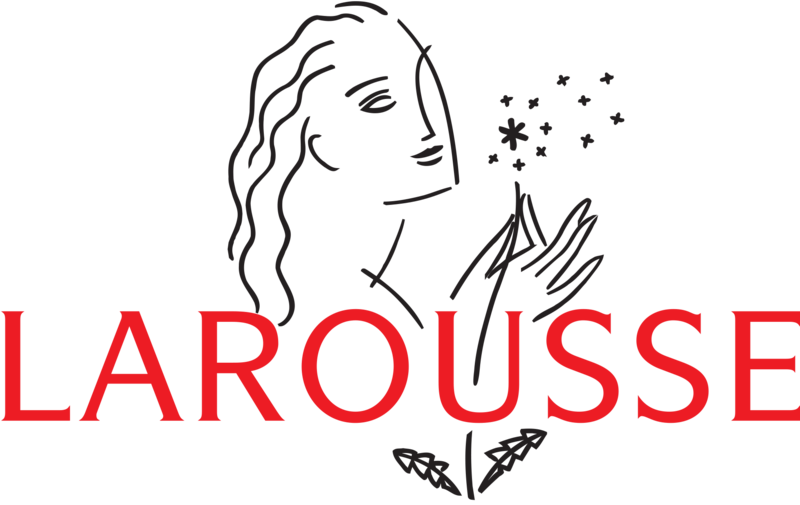 Larousse is one of the rare publishing houses to have developed a solid international base and publishes in over 40 languages. Hachette Illustré, as a division, comprises a dozen of imprints, all of which publish illustrated books in a great variety of editorial genres: comics and graphic novels, under Editions Albert René and Pika, travel guides, under Hachette Tourisme, coffee-table books, under Hazan and Chêne/E.P.A., how to books, under Hachette Pratique and Marabout, and children’s books under Hachette Jeunesse, known for its perennial series. All in all, Hachette Illustré publishes around 2400 new titles every year. Hachette Jeunesse publishes works inspired by beloved children’s heroes such as Mr Men and Little Miss, Noddy, Peppa Pig, PAW Patrol and Pokemon. The catalogue covers all publishing categories for babies and children up to age 12: stories, activity books and early learning. La Bibliothèque rose et verte is an imprint of Hachette Jeunesse dating back to 1852 when Louis Hachette opened his famous train station bookstalls to sell his first books for children. Since then, it has considerably expanded and diversified its list. Today, the classic heroes from the early days of the Bibliothèque Rose and Bibliothèque Verte (The Famous Five, Fantômette and the rest) have been joined by contemporary characters (Pokémon, Frozen, etc.) to continue the adventure with this timeless and lively imprint. 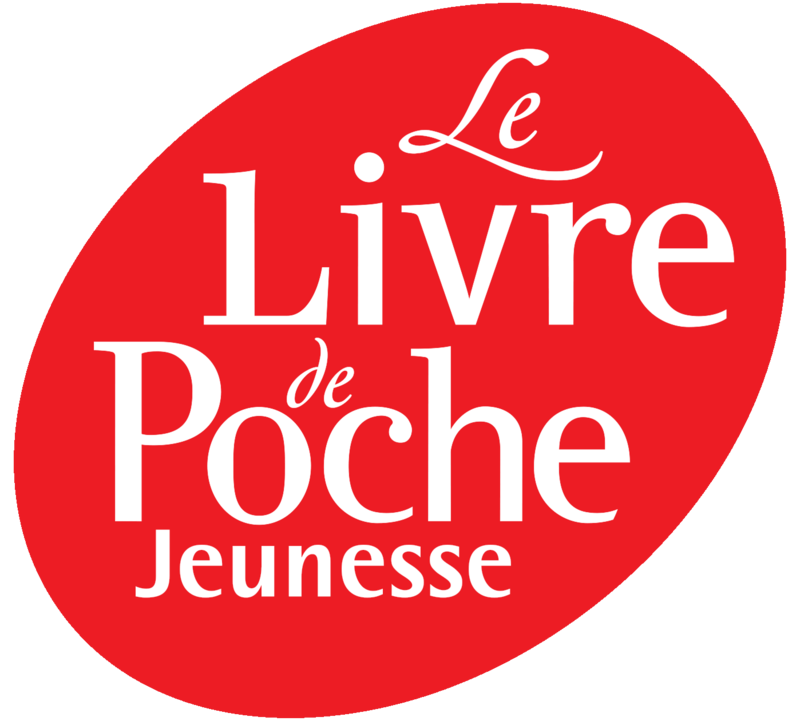 Le Livre de Poche Jeunesse publishes the classics of children’s and young adult literature, such as A Bag of Marbles and Murder on the Orient Express.The list expands every year with a number of contemporary bestsellers such as Thirteen Reasons Why and Everything Everything. In 2015, the house partnered with third-party publishers Sarbacane and Seuil/La Martinière. Recently, it also partnered with Bayard, the French publisher of the bestseller Miss Peregrine’s Home for Peculiar Children. A number of Bayard and Milan titles have been added to the catalogue and will be joined by the Fleurus/Mam and Gulfstream lists in 2018 as the imprint approaches its 40th anniversary. Hachette Jeunesse Collection Disney holds a licensing agreement to publish illustrated adaptations of Disney productions for children up to age 12, including storybooks, coloring and activity books, cartoons and toy books. Deux Coqs d’Or offers an entertaining, affordably priced and comprehensive list for children of all ages. Alongside its traditional and classic line of board books, stories and activity books, Deux Coqs d’Or offers spectacular collections that bridge the gap between stories, games and gift books, as well as the legendary Petits Livres d'Or, recognizable from the gold band on the cover. Gautier-Languereau has publishedthe famous Bécassine comic strip for more than a century and produces beautiful picture books for children and adults, in five categories: children’s corner, major themes of childhood, stories, novelty books and miscellaneous. The house strives to both discover new talent and attract the best of modern children’s writers, exploring the world of the imagination through today’s finest illustrators, including Rébecca Dautremer (whose books have sold in 21 languages), Philippe Lechermeier, Christine Beigel and Hervé Le Goff. It also publishes Antoine Guilloppé with his laser-cut pop-up masterpieces and the stories with music by Elodie Fondacci and David Enhco. Hachette Romans promotes French talent, publishing in hardback young authors spotted on online writing platforms or via social media, as well as series by established authors like Françoise Dargent and Bertrand Puard. The catalogue also includes internationally renowned authors like John Green, Gayle Forman and Cara Delevingne. Brought to the fore by Stephenie Meyer’s wildly successful Twilight series, the Black Moon collection has become an icon of young adult literature in France over the past 10 years. Hachette Pratique has been recognized for reliable, varied content for over 20 years. It covers the full spectrum of lifestyle topics, with books for the layman by noted experts in their respective fields, including chefs, sommeliers and professors of medicine. Anne-Sophie Pic, Yannick Alléno, Jean-François Mallet,Jamie Oliver, Yotam Ottolenghi, Jean-François Piège, Eddie Benghanem, Marcel Rufo and many others are behind the imprint’s most successful titles. Hachette Pratique is hugely successful in the lifestyle market. It is the leading publisher of adult coloring books with the Art-Thérapie collection, a publishing phenomenon with more than a million coloring books sold in France and products marketed in more than 20 countries Simplissime le Livre de Cuisine le plus Facile du Monde (Simplissime: The Easiest French Cookbook in the World) has sold almost 2 million copies in France in two years and has been translated into 14 languages worldwide. Alongside its leisure, well-being and lifestyle imprints, Hachette Pratique has set up Hachette Heroes, a new imprint which publishes books on pop culture for adults. It focuses particularly on major franchises such as Star Wars, Marvel, Disney and Assassin’s Creed, and publishes leading authors from the world of popular culture, dealing with classic films and animation, video games and comics. Hachette Tourisme is the travel guide leader, thanks to several series that cater to the different kinds of trips people enjoy today. Hachette Tourisme publishes Le Routard, France’s bestselling travel guide series and Routard.com, France’s largest travel guide website. Whether online or on paper, Le Routard remains an irreplaceable travel companion. The Guides bleus, which have been published in France since 1841 (under the title Guides de voyage Joanne), are still the gold standard in cultural guidebooks; the Un Grand Week-End series includes suggested visits, the best addresses and unique experiences to enjoy on city breaks; the Guides Evasion are for independent travelers; and the Voir guides blend rich editorial content with a wealth of illustrations. Marabout is an innovator that has constantly reinvented itself. After pioneering French paperbacks when it was first established in 1949, it turned to the lifestyle segment, producing books that were also visually appealing. Marabout covers the entire lifestyle market, including cooking, gardening, decoration, crafts, games and health, and rapidly became the leader in this segment. The publisher regularly updates its catalogue with new collections and innovative concepts that enjoy considerable success, not just in France but internationally, thanks to its ability to combine topical themes, original designs and moderate pricing. The Marabout catalogue offers specialist expertise for the consumer, high-profile franchises like WeightWatchers and e-influencers like Bruce Benamran. In 2016, Marabout successfully launched its first sports collection, winning the best sports autobiography prize. Marabout is also exploring the world of comic books and crime fiction. Chêne has built a solid reputation as a publisher of illustrated books for the consumer market by covering a wide range of topics, including art, photography, adventure, travel, lifestyle, nature and gastronomy. The combination of outstanding photographers like Yann Arthus-Bertrand and Jean-Marie Périer, talented illustrators like Tignous, Pascal Gros and Charb, high-caliber authors like Frédéric Taddeï, Stéphane Marie, Frédéric Anton, Nicolas Vanier, François Simon, Pascal Bonafoux, Peter Knapp, Mike Horn and Guillaume Gomez, and the renown of famous names including D’art d’art, Ladurée and Arte results in well-written, beautifully illustrated books. EPA was initially specialized in quality illustrated automobile books, but has broadened its lists to cover a range of topics including music, sports, and wines and spirits. Hazan, one of the rare publishers specialized in art books, publishes essays and monographs by prestigious authors such as Louise Bourgeois, géométries intimes by Robert Storr, including more than 900 reproductions of the artist’s works. Hazan also publishes the celebrated Guide Hazan and co-publishes exhibition catalogues with major museums in France and abroad. Its exquisitely produced titles regularly win prizes. 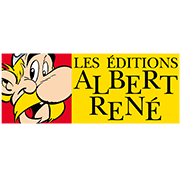 Les Éditions Albert-René holds all rights to the Asterix books and all other works co-created by Albert Uderzo and René Goscinny. Asterix is a phenomenal international success with 370 million books sold in 111 languages and dialects. Astérix chez les Pictes (Asterix and the Picts),the first book to be written by someone other than the creators of the famous character, was published in 2013 and this 35th Asterix book was the publishing success of the year. This performance was repeated in 2015 with Le Papyrus de César (Asterix and the Missing Scroll), the 36th Asterix adventure, and again in 2017 with Astérix et la Transitalique (Asterix and the Chariot Race), the 37th book in the series, both of which sold more than 5 million copies worldwide. Les Éditions Albert-René also manages film and audiovisual rights for the entire body of work in France and abroad. The Asterix movies have been major box-office hits: the four live-action films have sold more than 100 million tickets worldwide, and the nine animation films have also attracted hundreds of thousands of viewers. A new feature-length animated film, Le Secret de la potion magique (Asterix: The Secret of the Magic Potion) is due for release in 2018 to be followed by a new live-action film in 2020, taking the two indomitable Gauls to China. There is also a theme park near Paris devoted entirely to the iconic character and his world. Owned by Compagnie des Alpes, it has attracted almost 50 million visitors since it first opened in 1989. Pika Édition is among the leaders of the French manga market. With a backlist of more than 1,500 titles, Pika publishes a wide range of series with different styles (including Card Captor Sakura, GTO, Fairy Tail and Attack on Titan). It also publishes French titles such as the Dreamland series by Reno Lemaire and is developing a catalogue aimed at young readers under the Nobi-Nobi imprint.